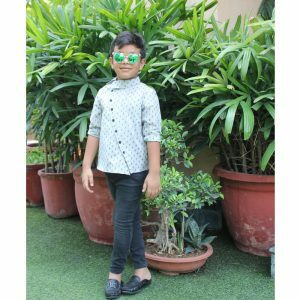 Fashion is the concept not only for girls but also for charming boys also. 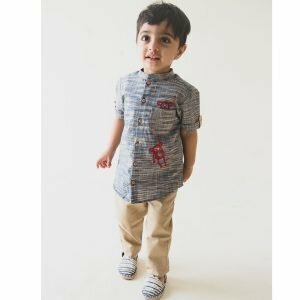 We at Curious Village offer trendy and stylish shirts collection for boys of 6 months to 7 years old. 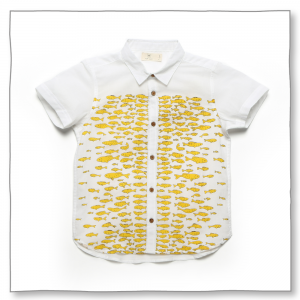 We have high-quality and stylish Wear under different brands like Tiber Taber, Milk Teeth, Khela and so on. 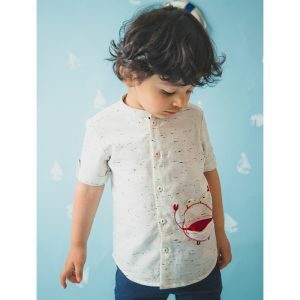 The Clothes are made up of high-quality fabric and eye-catching designs and colors with different necklines and sleeves styles. 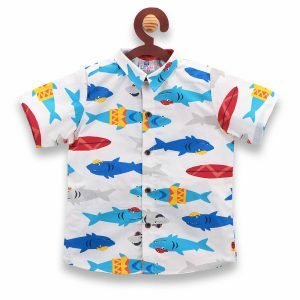 They are made up of 100% cotton fabric; they are soft and comfortable too. 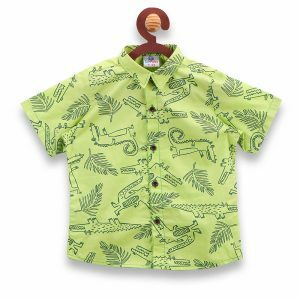 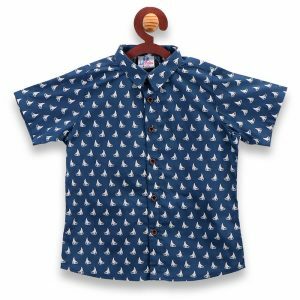 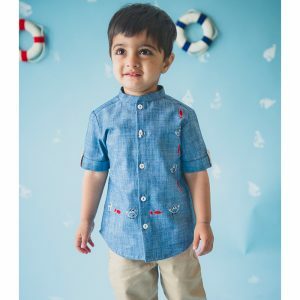 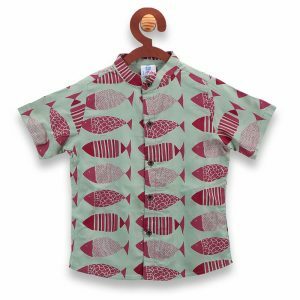 Shop the unique, colorful and eye-catching pattern’s shirts available at our store for your cute little master to have a well-dressed and attractive look.